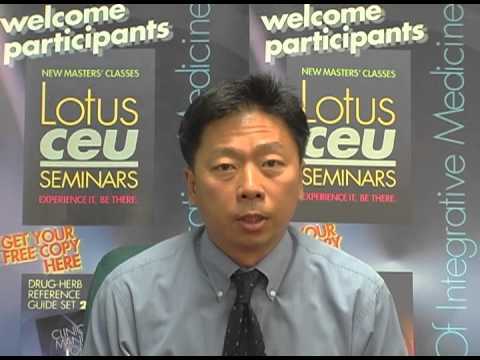 In this class, Dr. John Chen will share with you the anti-inflammatory effects of herbs through research and clinical applications so that when you are prescribing herbal formulas to patients who are experiencing inflammation symptoms such as in arthritis, you will be familiar with the indications from both the Western and Eastern point of view. Understanding the pharmacological effects of herbs will help ensure the safety of patients who are taking pharmaceutical drugs as well as minimize herb-drug interactions. In addition, Dr. Chen will also discuss common Western pharmacuetics used to treat inflammatory symptoms as well.